JPJ said the order is based on sub-section 58A (1) of the Road Transport Act 1987. The sub-section requires every vehicle owner or driver's license holder that changes address to inform the department within two months of the change. 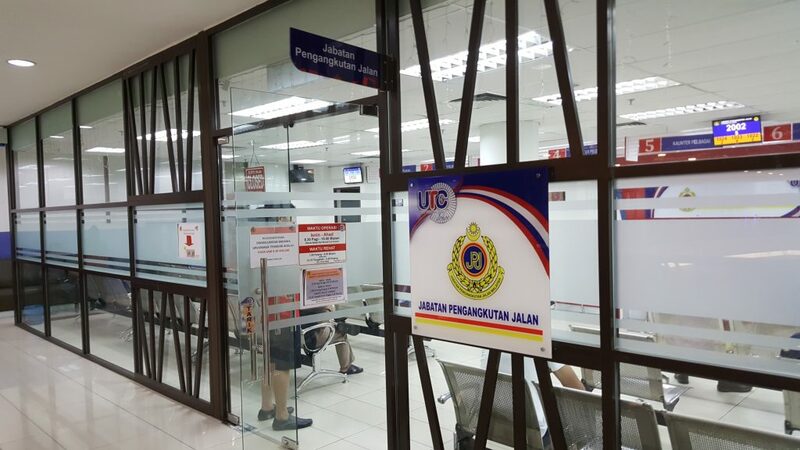 Thus, the department is advising the public to update their address as soon as possible at any state JPJ branches and Urban Transformation Centre (UTC) locations nationwide for free. 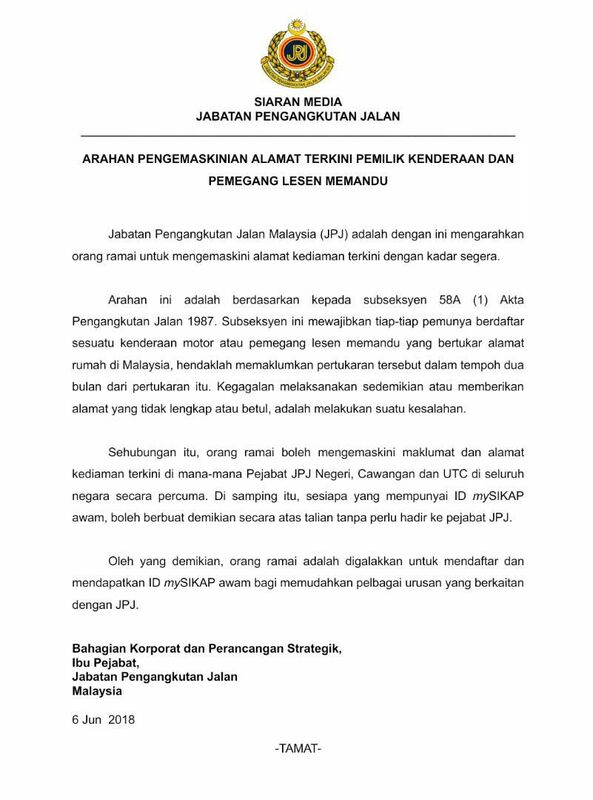 Those with a mySIKAP ID can make updates online without being physically present at a JPJ office. mySIKAP was set up in 2013 as a convenient one-stop online platform for vehicle owners and driver's license holders to attend to all matters related to JPJ. Only chartered 12-seater single-engine flights are available at the current airport.